If you haven't yet heard, Feel Unique have brought out 4 beautiful beauty boxes just in time for Christmas! 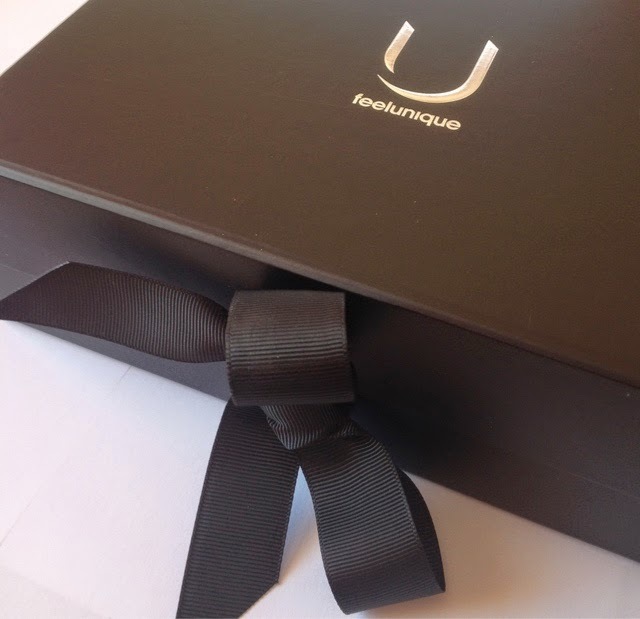 Each box contains different products from the fabulous Feel Unique range and there is a box to suit all budgets ranging from £14.50 - £39.50 and all of the boxes have a higher RRP price making them great value for money! 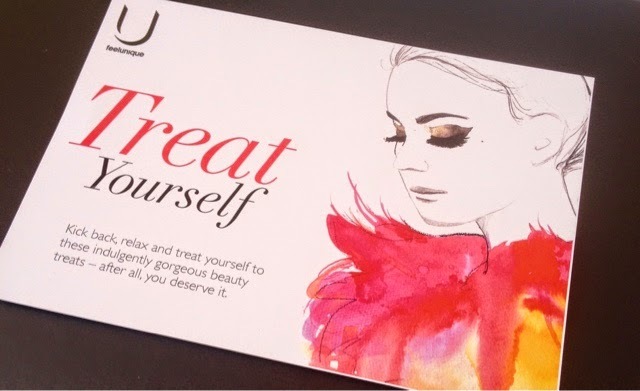 "Kick back, relax and treat yourself to these indulgently gorgeous beauty treats - after all, you deserve it." 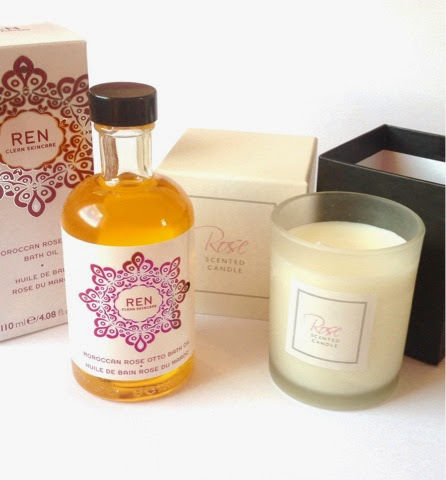 A Feel Unique rose candle which comes in a frosted glass tumbler and thick box, the look, scent and feel of the box and candle is really luxurious (these also can be bought individually for £12.50). 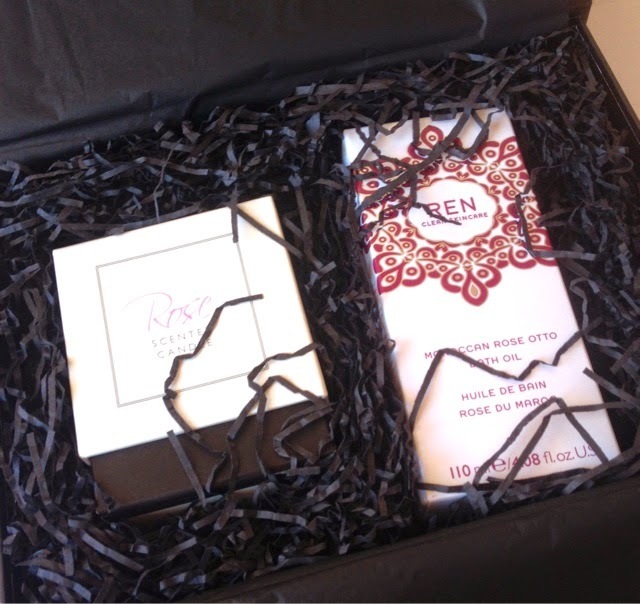 The second item is an item I have used before, REN Moroccan Rose Otto Bath Oil RRP £30.00. I adore this product, just a few very small drops in your bath leaves your skin extremely moisturised and the scent is so concentrated it fills my house every time I use it. The bottle itself is beautiful making it a pretty addition to my bath side products. If somebody bought me one of these boxes for Christmas I would be extremely happy.....I am now eyeing up the Hair Heroes box as it look absolutely fabulous, hopefully Father Christmas will see that I have been a good girl this year! 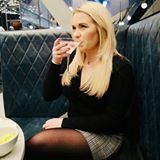 Have you heard of the Feel Unique beauty boxes? Love that one - a big fan of REN. I would love to receive one of these in my stocking this year!